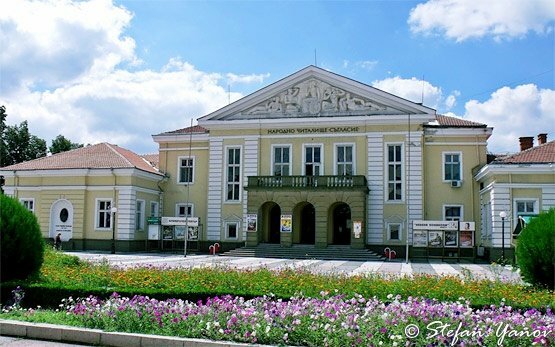 YAMBOL - Bulgaria » The town of Yambol is located in the eastern part of Gornotrakiiska lowland, 37 km north of Elhovo, 106 km southeast of Sliven, 106 km west of Burgas and 304 km east of Sofia. 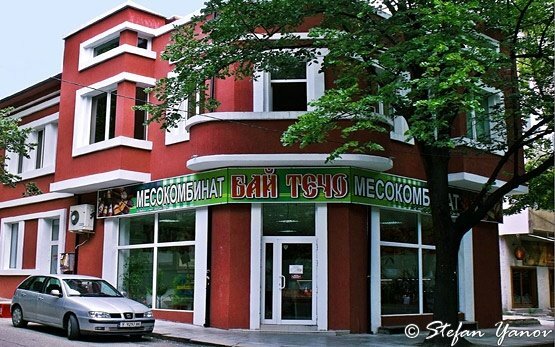 It is situated on the banks of the Tundzha river. 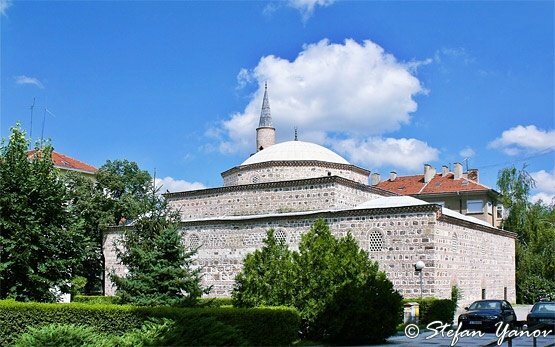 Yambol is an ancient town and visitors can enjoy historical sights such as St George church with unique iconostasis, the Roman baths, Eski mosque, and the Middle Ages fortress. Other interesting places to visit are the historical museum, the astronomic observatory, the planetarium, the town's park, the beautiful area of Ormana. Only 6 km north of the town are the remarkable ruins of the Thracian settlement of Kabile.